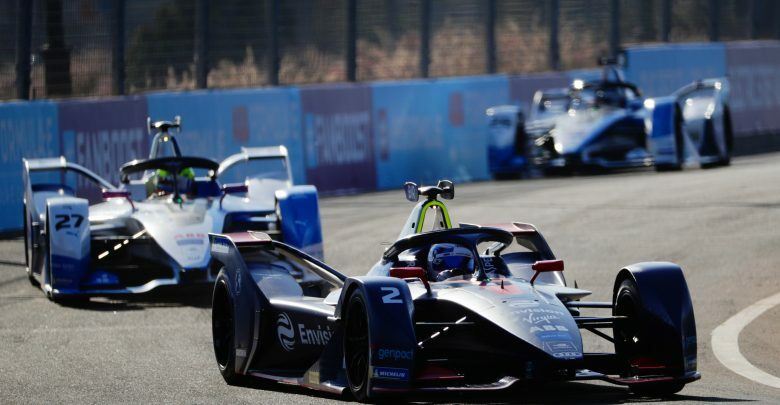 Marrakesh E-Prix – The second round of the 2018/19 Formula E championship threw up a thrilling race, so what were the stories of the event? 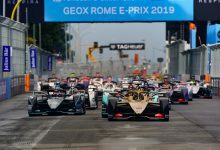 The biggest talking point of the race was BMW Andretti team-mates Antonio Felix da Costa and Alexander Sims colliding while running in a 1-2 position. The pair say there is no breakdown in their relationship and that they with the team will learn from the situation. 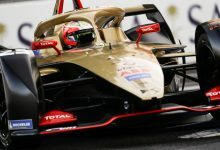 Jean-Eric Vergne labelled himself “an idiot” after colliding with polesitter Sam Bird at the start of the race, which dropped him to the back of the grid. His recovery to fifth makes him believe the win would have been his otherwise. 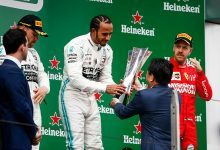 His spin caused Sebastien Buemi and the two Jaguars of Mitch Evans and Nelson Piquet to use to run-off to avoid him, dropping them down the field and leaving them to recover. While Lucas di Grassi believes the pace he showed in Marrakesh means Audi is back, Daniel Abt struggled for pace as the race progressed. 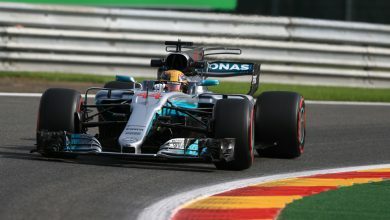 He told FormulaSpy that a paper bag was found in his radiator after the race, which was believed to have overheated the car and caused a drop in performance. Venturi had several technical issues, which are believed to be centred around the ZF motor, during practice. Felipe Massa had his entire powertrain changed before qualifying. 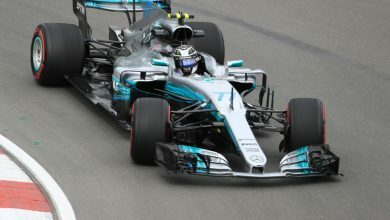 He said he had understeer on his hot lap and team-mate Edoardo Mortara had a tyre pressure issue. 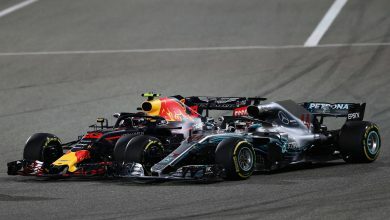 Both cars struggled for race pace on what it one of the most efficiency-dependent tracks on the calendar. The two HWA Racelab drivers Stoffel Vandoorne and Gary Paffett collided at the first corner of the race. Paffett was unsighted by Vandoorne as he headed through the smoke brought up by Vergne’s spin. Vandoorne returned to the pits with bodywork damage while Paffett had a puncture. Both drivers also suffered issues in qualifying. 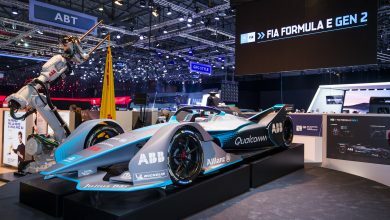 Paffett was hampered by a motor issue, similar to those on the works Venturi cars, while Vandoorne’s car shut down during his hot lap. 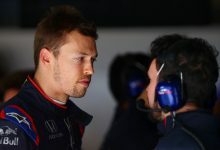 Jose Maria Lopez, Tom Dillmann, Oliver Turvey, Andre Lotterer and Jerome d’Ambrosio’s cars were in contravention of McLaren’s new charging regulations during practice, for which the teams were fined €1,000. Both Dragon drivers Jose Maria Lopez and Max Guenther were fined €500 for being 19 minutes late to the autograph session. 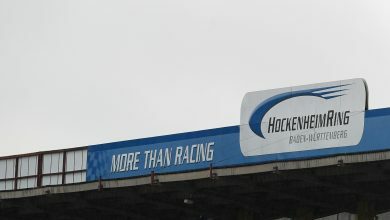 HWA was fined €5,000 for breaching the curfew at 6am on race day, but got away with a fine as only the garage door was opened and the cars were not worked on. 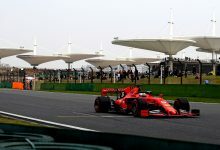 Paffett, Vandoorne, Vergne, Massa, Sims, Oliver Rowland and Mitch Evans were given a reprimand for not respecting yellow flags during practice. Dillmann also picked up a reprimand in qualifying for switching to the 250kW mode before the final sector of the lap. Mahindra was also fined €1,000 for the LED Halo not functioning correctly on Jerome d’Ambrosio’s car.